Big day for the little guy! Although Joe has been attending “camp” for about six months, today is his first official day of preschool. He’s attending the Early Childhood Program at Davis Primary School. His teacher is the sweetest lady ever, Mrs. Gregory. “Mrs. G” to her students. 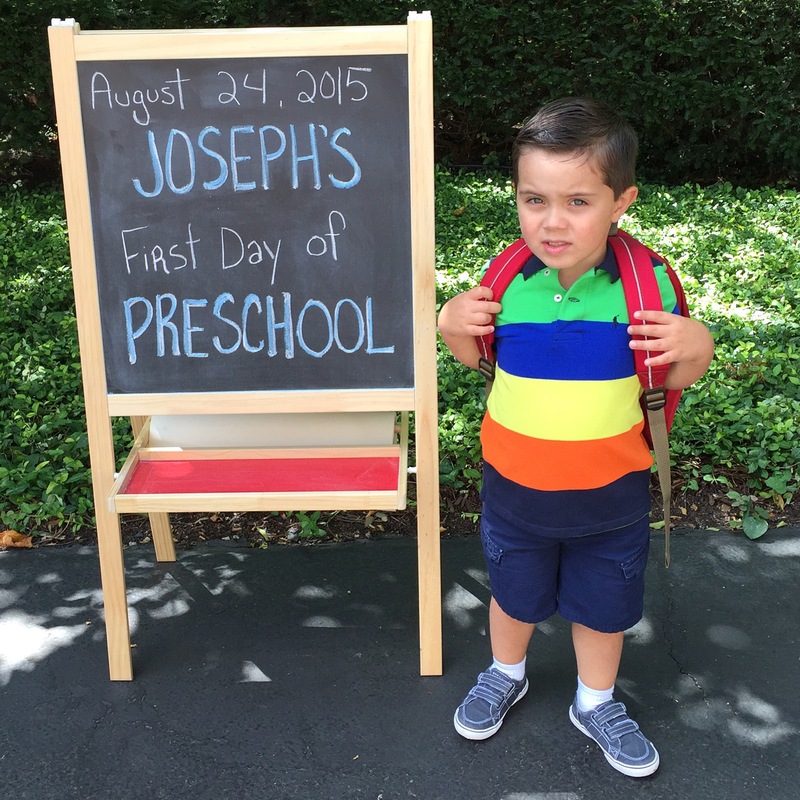 We’re all excited to see Joey start out his education and can’t wait to see how much he will learn and grow. Here’s to the Class of 2030!